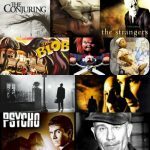 E:T: The Extra-Terrestrial is arguably the most beloved movies ever made, resonating well with critics and fans alike. It tells the story of a young boy named Elliot who was devastated after his parents got divorced. For Elliot, life was very unflattering, and despite having an older brother and a younger sister to keep him company, there wasn’t any flair to his dull life. That is until he found an alien creature stranded on Earth. An interesting dynamic spawned out of the duo, leading to a magical movie that people still talk about to this day. Steven Spielberg wanted the audience to connect with Elliot, and to lend more authenticity to the young boy; he made sure never to stray the camera above his elbows, straitjacketing it at Elliot’s eye level. No adult faces were shown for the first half of the film to keep the illusion intact. Steven originally wanted to use M&M’s to lure E.T, but the company behind the button-shaped chocolates denied his request. The next best option was to use Reese’s Pieces in place of M&M’s. The movie resulted in skyrocketed sales for The Hershey Company. According to the storyline, E.T is over 10 million years old and gender neutral. Steven Spielberg confirmed this in an interview, stating that E.T is a species derived from plants and is neither male nor female. 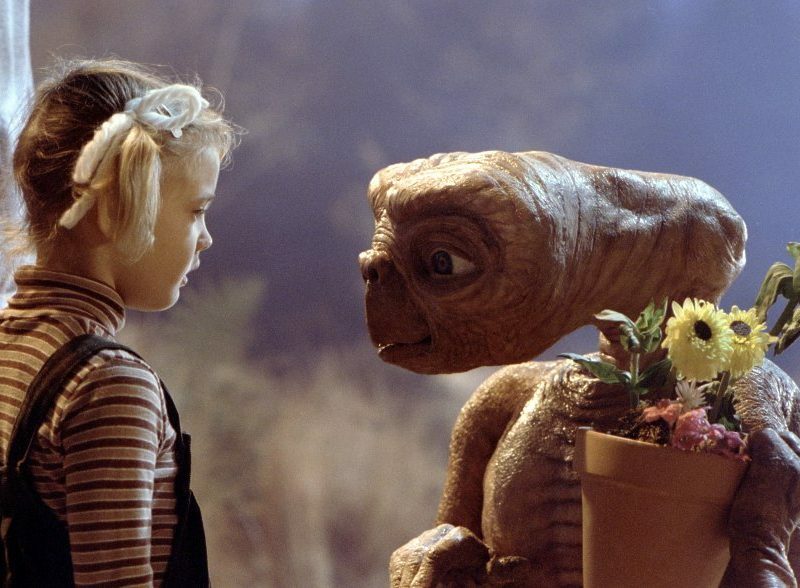 If you notice the odd familiarity with ET’s otherwise alien face, you’re not alone; this is because it was modeled after Carl Sandburg, Albert Einstein, and a pug dog. ET’s voice is known for being somewhat unique. The audience can thank Pat Welsh’s chronic smoking habit for the resulting sound effect. Welsh spent some 10 hours recording her part for the movie and was paid only $380 for her services. Steven Spielberg originally wanted to create a more stereotypical alien film in which people’s homes get invaded and destroyed. But something clicked, and Spielberg decided to go with a more friendly alien, instantly busting myths about angry extraterrestrials hell-bent on conquering the universe. 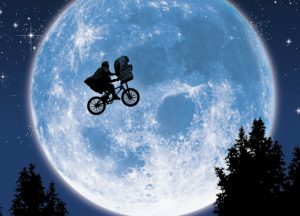 Columbia Pictures initially refused the idea of E.T, even after Spielberg had worked successfully with them on Close Encounters of the Third Kind. The marketing team behind Columbia began studying market demographics and didn’t see the potential. Distraught at the lackluster response, Steven went with Universal Pictures instead. In order to evoke stronger emotions from both actors and audience, Steven Spielberg shot the film in chronological order. This invoked deep reactions from the actors that were authentic, and what you see towards the end of the movie, as E.T departs from earth, are very real. During the auditions for the film, Spielberg asked Henry Thomas to express true sadness. Henry began to think about his dog that died. The resulting emotions ran so high that Spielberg began to cry. Least to say, Henry was hired on the spot. 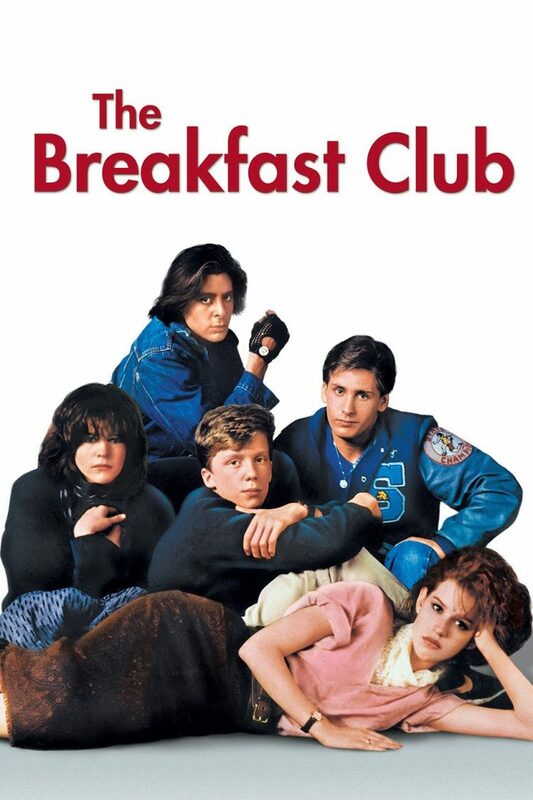 Previous Post: « 6 Life Lessons From The Breakfast Club.